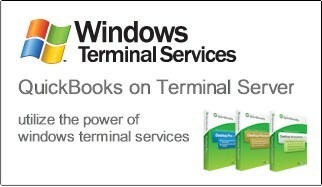 Terminal servers and cloud computing is becoming more and more popular. It reduces the total cost of ownership and provides centralization and mobility if the terminal server is configured accordingly. 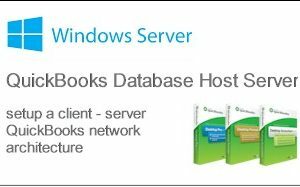 If you own a Terminal Server then you may also think to install QuickBooks on your existing or new terminal server environment. 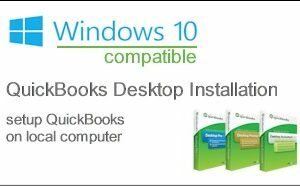 We do the QuickBooks installation, the activation, the updates and all the configuration needed to have a reliable QuickBooks solution installed on your terminal server.